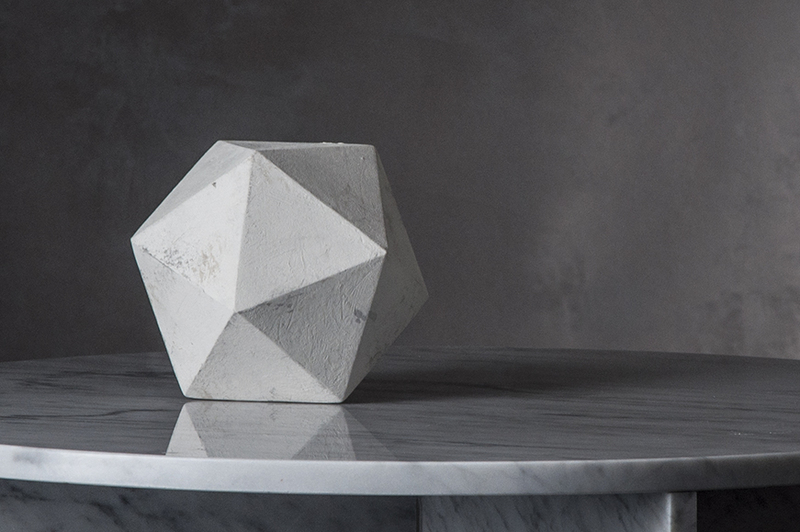 Geometric Formes: Amy Meier Design for Stoneyard, Inc. 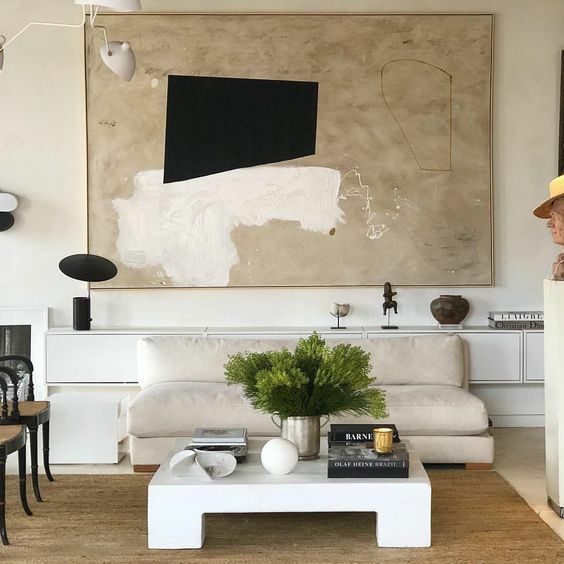 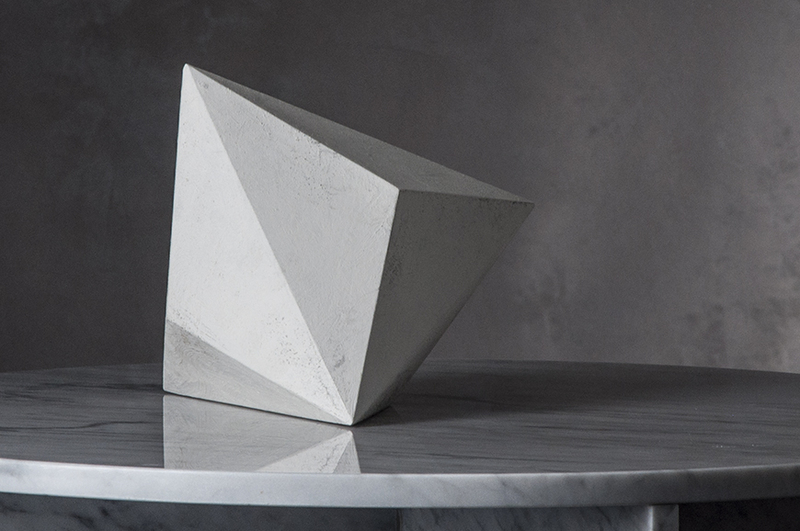 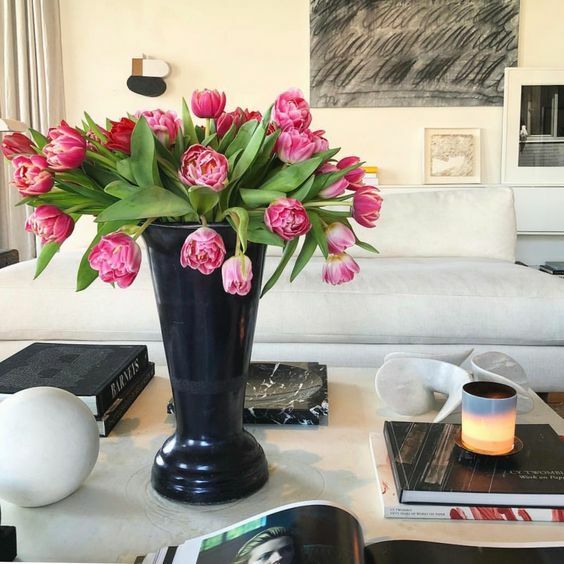 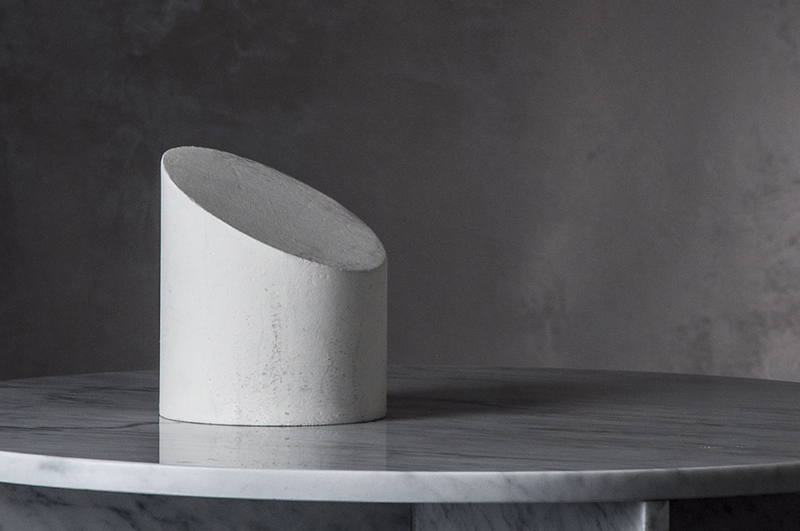 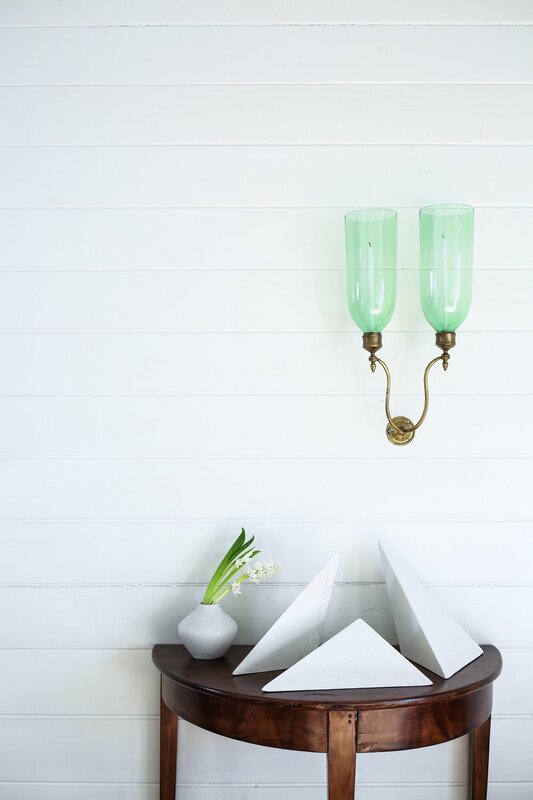 It all started in a Parisian flea market, where acclaimed interior designer Amy Meier ran across some plaster models used by art students to study shape and form. 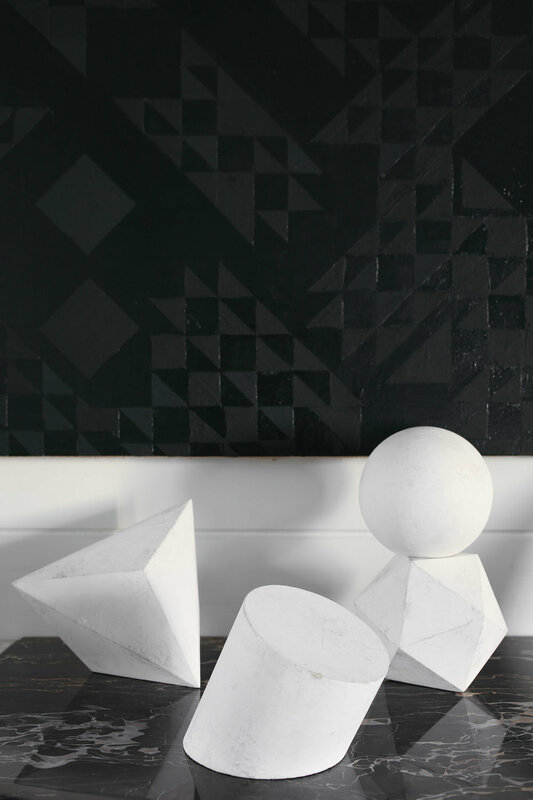 Immediately struck by the juxtaposition of aged patina on these decidedly contemporary shapes, Amy knew she wanted to create her own line of sculptural designs with this same interesting contrast. 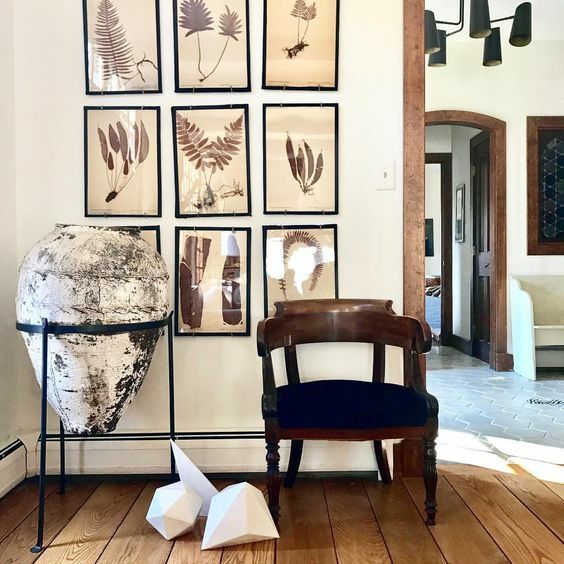 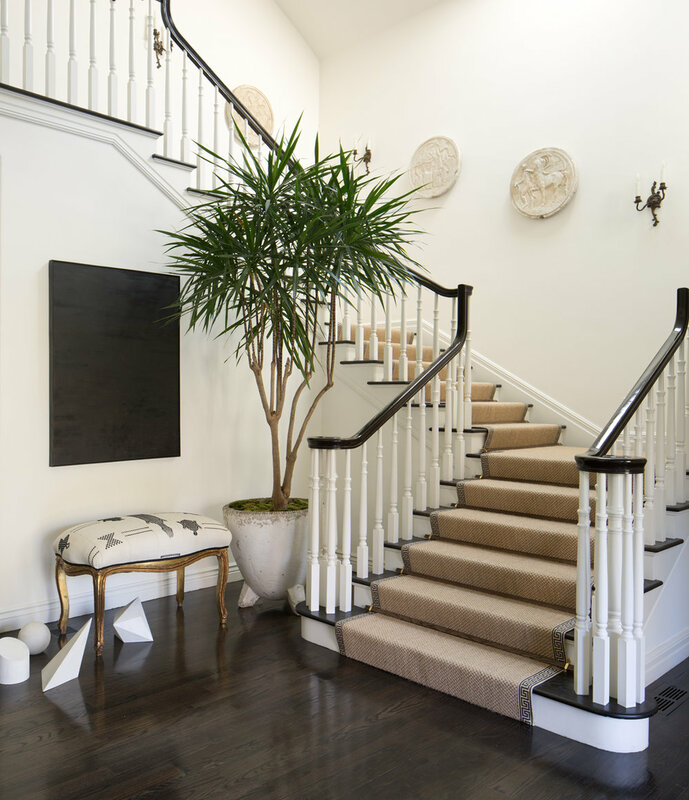 After pairing up with Stone Yard’s chief designer Mitch Brean, in a collaborative tête-à-tête of designer and artist, five sculptural concepts de forme with an aged and distressed gesso finish were made to add artful dimension to any space. 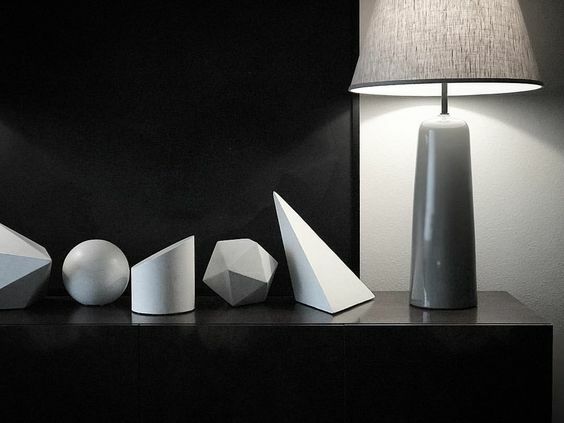 STYLE ANY OR ALL SHAPES FOR ENDLESS DESIGN POSSIBILITIES; Shapes available on their own or as a collection.